Who am I? – I am Andy, the website/shop manager here at Puravida. 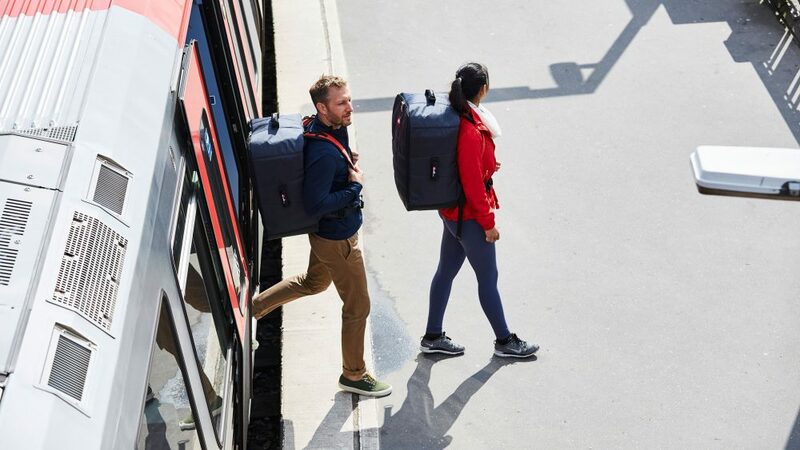 29, 6’8 and 105kgs so very much outside the spectrum of most brands sizings of kit which will no doubt give interesting results down the line…. History – Surfing/windsurfing for around 15 years. Have also been windfoiling for about a year (which i thought would be helpful to transfer, more on that later!). 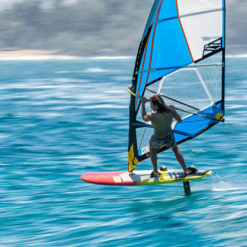 Generally surf on boards between 38-43l and windsurf on 95l upwards. Session 1 – BEHIND A BOAT! Really cannot stress this one enough, the learning curve behind a boat is mega, feeling differences in foot placement, weight alternations, and not sh*tting yourself when you first take flight is invaluable. 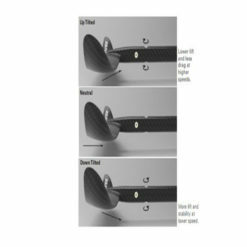 Learnings – First thing is first, what really amazed me was just how much front foot pressure was needed. 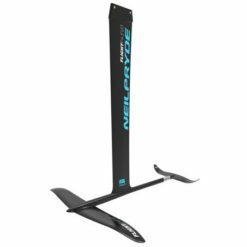 With my foiling to date being with a windsurf rig which gives a lot of mast foot pressure keeping the nose down, it was a real eye opener (and leg burner!) just how much pressure needed to be put down. 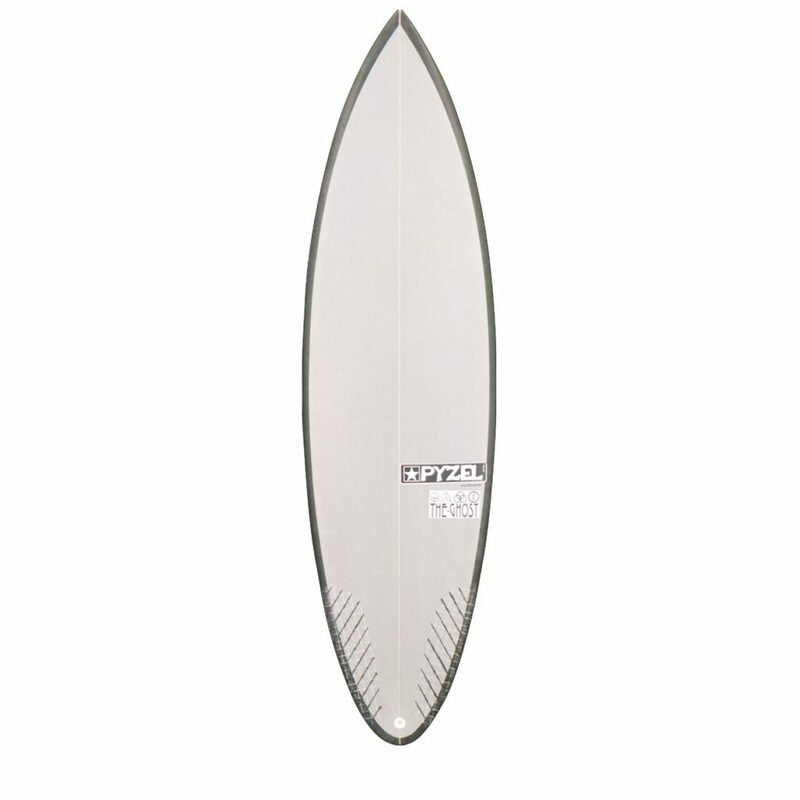 What really helped was physically moving my front foot much further forwards and not being afraid to adopt a 1970’s Waimea big wave inspired stance for a little more coverage and control of the trim. It also goes without saying, you need to keep everything over the centre line of the board! What also really helped was making sure the boat speed was low, so as to ensure that any lift was created by my weight movements and pumping rather than just getting auto lift from the boat speed (this is what happened on run 1, and it is a good lesson in front foot pressure, but a bit useless in finding the sweet spot on the foil). After a short while I had what alcoholics refer to as a ‘moment of clarity’. I found the sweet spot, got the pumping just right and suddenly felt the tension and reliance on the ski rope disappear – I was free!! 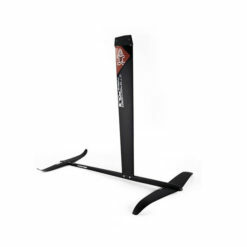 Once in flight, the foil was fast and surprisingly stable, and you can really feel it accelerate off every bit of swell and the boat wake so it is important to keep your weight low so as to be prepared for this. Falling – When you fall, fall. Sounds obvious huh?! But what i mean is don’t try and kick the board away from you to get clear of the swinging axe of doom strapped to the bottom of your board. If you do this, the foil will lift and go in whichever direction it wants, meaning its more likely to fire back at you and cause more damage than if you simply went with the fall. 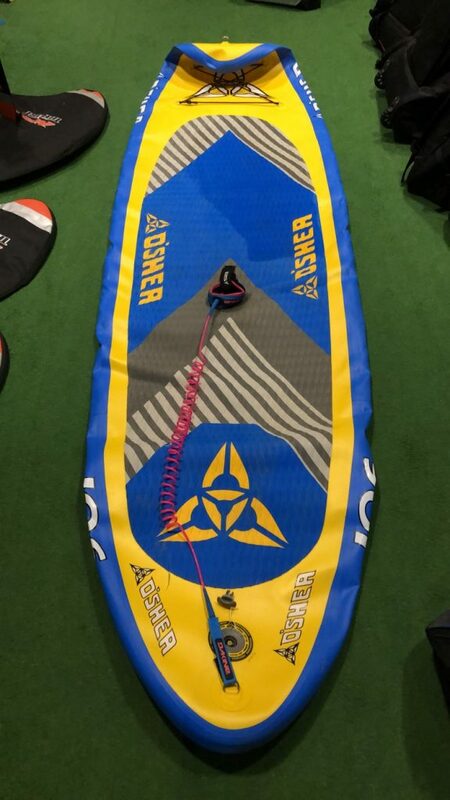 Kit Used for session 1 – Boat session was done on the 6’6 Fanatic Sky SUP foil board and Medium Wing (2000) Fanatic Aero Foil (available June this year). 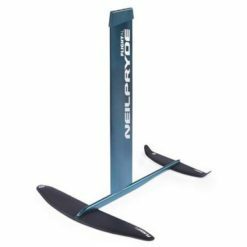 The bevelled rails and foil specific nature of the board really helped with release from the water surface, aswell as on reimpact with the water where it saw me skim, reset and get flying again, rather than ploughing into a world of pain! What next? 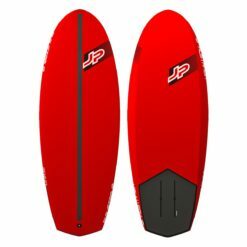 – Session 2 saw me change kit to my new JP Prone Surf Foil 6’0 board and Neil Pryde Glide Surf Large foil in the waves of South Wales, more on that next time! 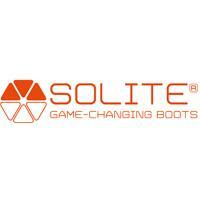 Solite boots – They’re SO Light! 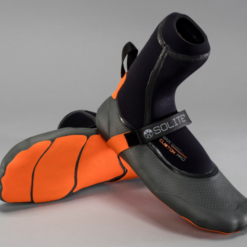 The new Solite boots come in 3 models, each offering 3mm or 6mm thickness, all of which offer the custom fit heat moulding interior. So what does Heat moulding mean? 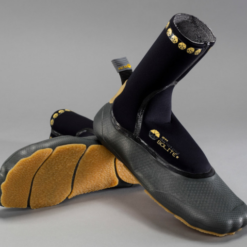 Essentially, when you get the boots new, fill it with boiling water and leave for 5 mins before emptying and adding cold water for a few seconds to save burning your feet, then slip the boots on. 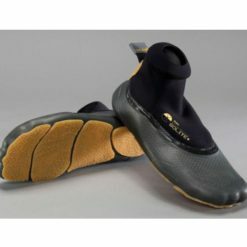 after around 5 mins of wearing the boots, the lower liner moulds to your foot shape to give a simply unrivalled fit to your foot,resulting in comfort like no other. 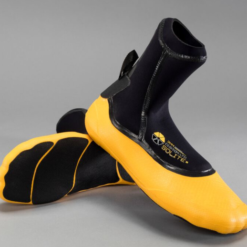 the upper section has a plush thermal liner too and full fluid weded seams so warmth in the water was never an issue, but hey presto, you have a custom fit boot that is insanely comfy and toasty warm in the sea! 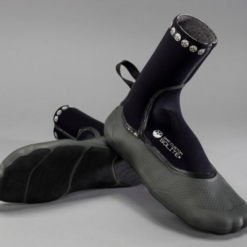 The other thing you will notice when you first pop them on is just how good the feel through the sole is – certainly the closest we have found to riding barefoot whilst wearing boots! 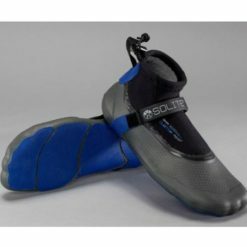 The sole is not skimpy either, with a hardwearing rubber to make sure it does offer protection against reefs and longevity without wearing out. 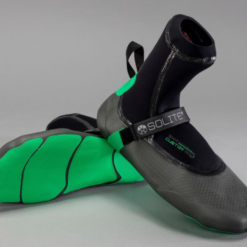 All in all, Solite are sure to break the market of wettie boots and we really can’t stress how special these boots are! 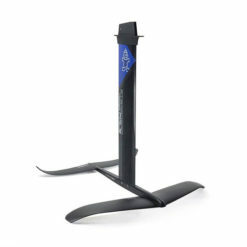 Wind Foiling IS for YOU! 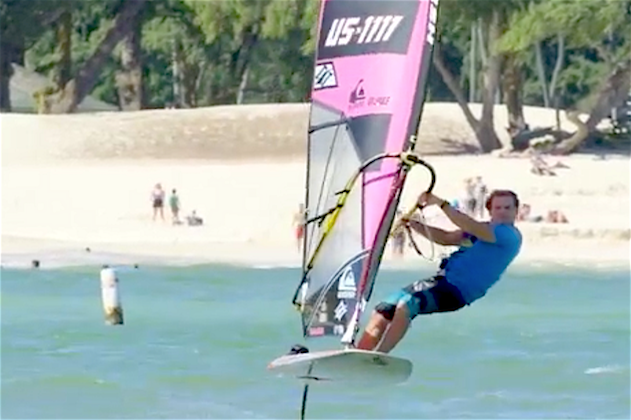 Words from Robby Naish, all round legend of a water dweller – “Here’s a video of wind-foiling in Kailua. If anyone tells you it is too difficult or hard to learn, don’t listen. 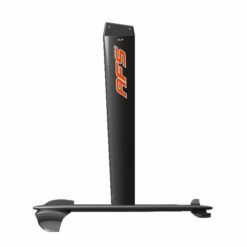 If they tell you that you need a race foil, super wide board or high performance race sail, don’t listen. Here I am riding the Hover 122 with Thrust foil and 90cm mast. 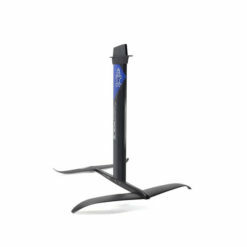 My sail is a 5.7 meter Lift… three and a half batten soft sail that anyone can rig in about a minute. Wind is 10-15 knots… not really enough to get planing on normal windsurf gear, but enough to kite foil on a 9 or ride a twin tip with a 14-16 meter. And I am out windsurfing, flying around and having a blast!! 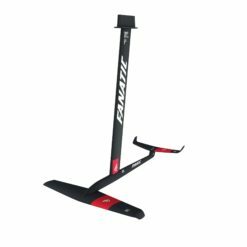 This is for all those people that “used to windsurf” but got tired of waiting for wind. 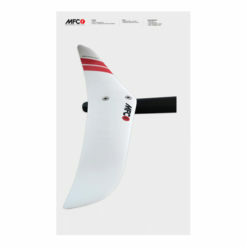 This will bring the fun of just riding the wind back to you. If you are good enough to get into the footstraps and occasionally make your jibes, you are good enough to ride this foil gear. 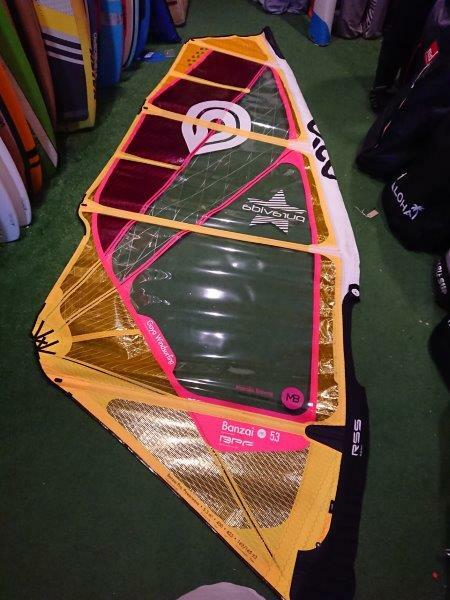 I meet people all over the world that tell me that they used to windsurf but stopped because the sport passed them by, the gear got too small and too complicated and they needed too much wind to have fun…. spending too much time waiting and chasing wind and not enough time actually windsurfing… so they moved on. 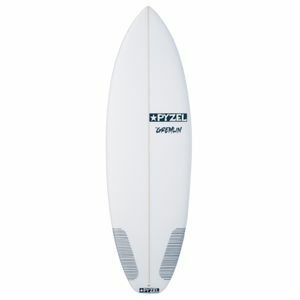 No, this is not as exciting as doing back loops or hitting the lip at Hookipa. 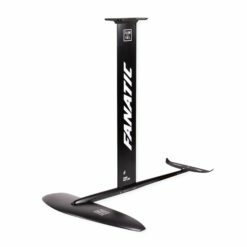 But I have been windsurfing at the highest level through the entire evolution of our sport for over forty years, and I love this. So will you. 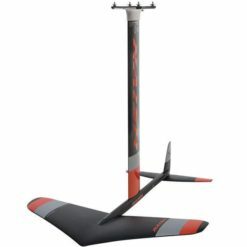 Just windsurfing back and forth, reading the water, gliding with almost no resistance, going really fast with a small and simple sail… it really is incredibly fun. And yes, you do “feel” the water. If I look away from the front of the board for more than a few seconds, I drop off the foil. You are constantly making little adjustments,shifting your weight, sheeting in and out etc. you are not “disconnected” as some people have questioned…. this is real windsurfing. But you can do it and have fun in “normal conditions”… flat water and average winds that you can find pretty much anywhere. 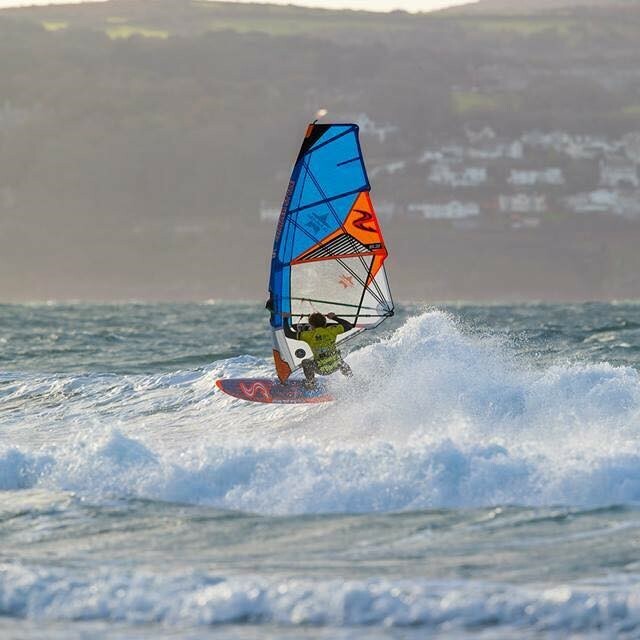 If you know someone that “used to windsurf” and loved it…. send them this post. 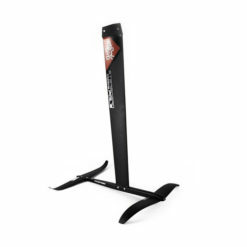 I really feel this can bring windsurfing back to a lot of people. I hope that I’m right. 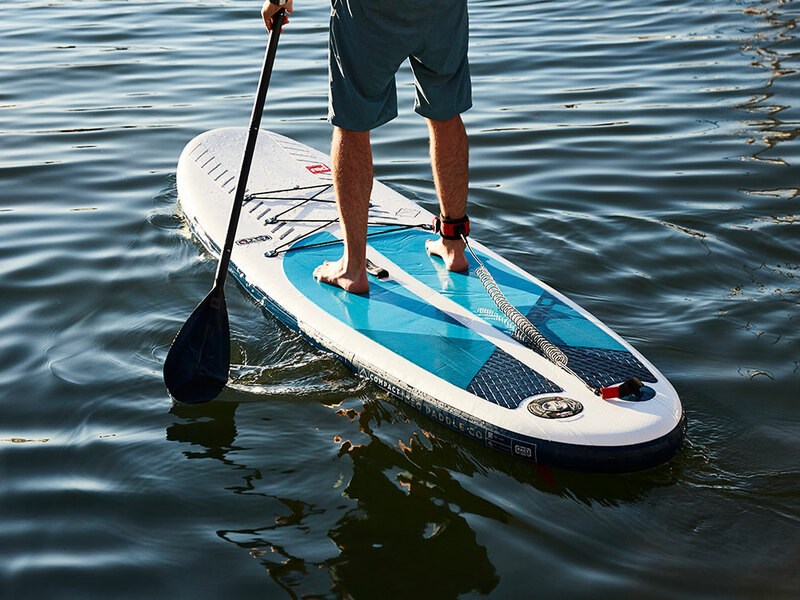 See you on the water…. 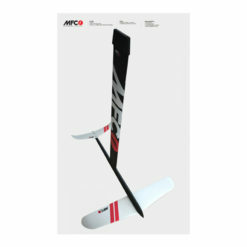 5 Peice adjustable paddle with high modulus carbon fibre construction and a nylon paddle blade. 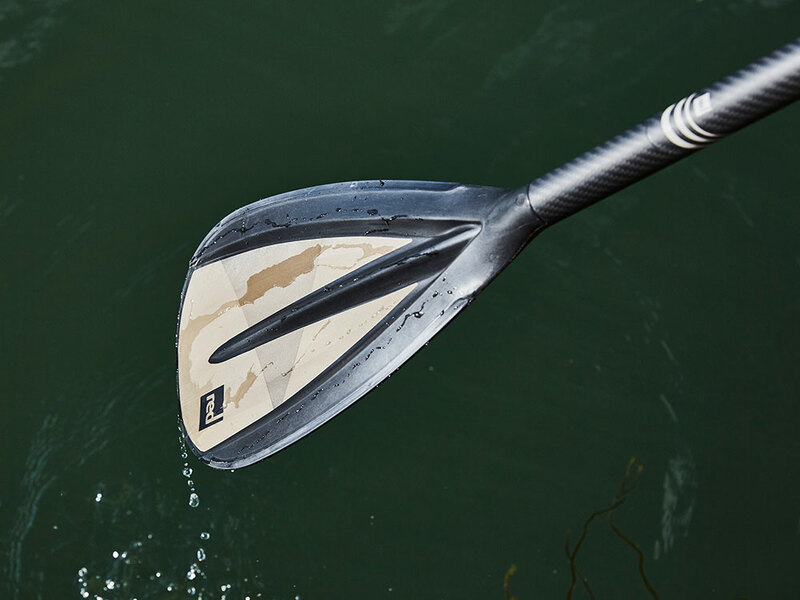 Anti-twist adjustment system with 45 degree cut push-pin technology has resulted in our most compact paddle yet. 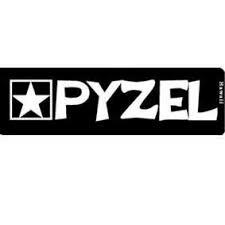 Well, what better way to shed the winter blues than to kick 2019 off with the great news that we are now offering Pyzel surfboards for sale, both in store and online. Perhaps the range that most excites us is the Ghost “family”, which consists of the Ghost, Phantom and Gremlin models. These are perhaps the most suitable shapes for European use, and offer cover in just about every wave you could face on our fine shores. 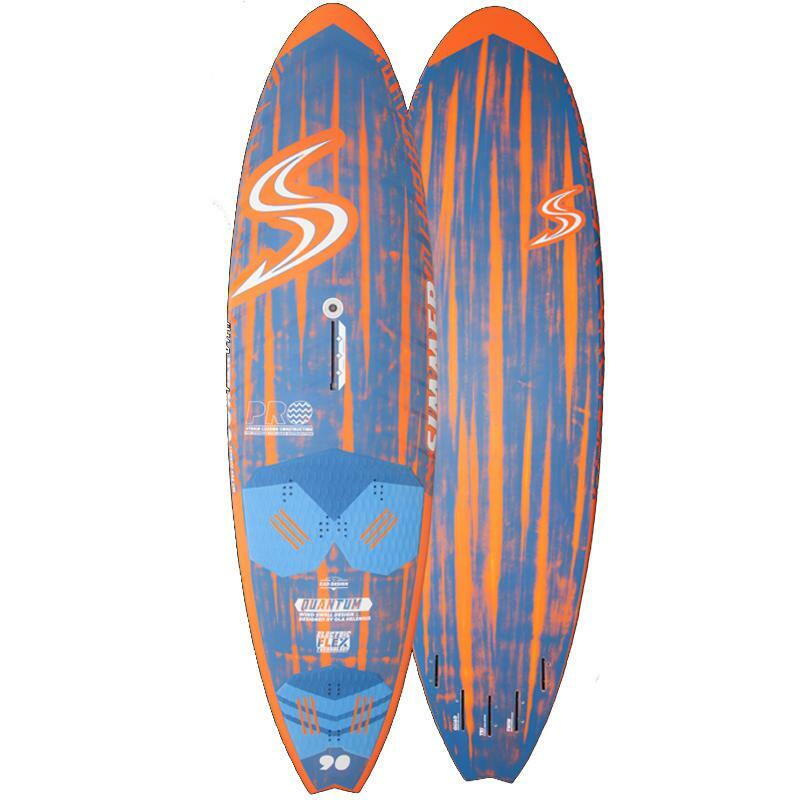 Based off Ghost DNA, it’s the step-down cousin to the Phantom, with lots of extra volume packed into a shorter, wider, flatter rockered package designed for quick acceleration, easily sustained speed and great paddle power. 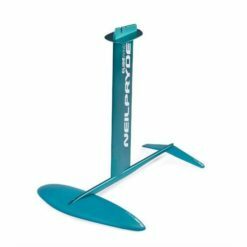 All Pyzel boards are available off the shelf in stock dims, and priced as a clear sanded finish 3 fin set up. BUT, anything is possible! 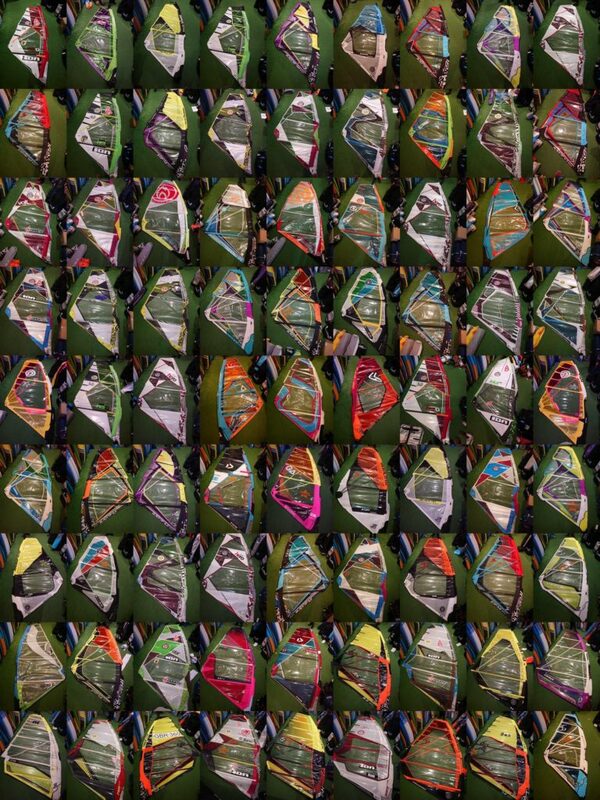 Tweaking the dims, adding extra fin boxes, adding colours and tints, whatever you fancy. Get in touch today to discuss your next board, and we’re sure you will be blown away by the price, just as much as the quality of the finish of your new world class board, hand finished in the UK! 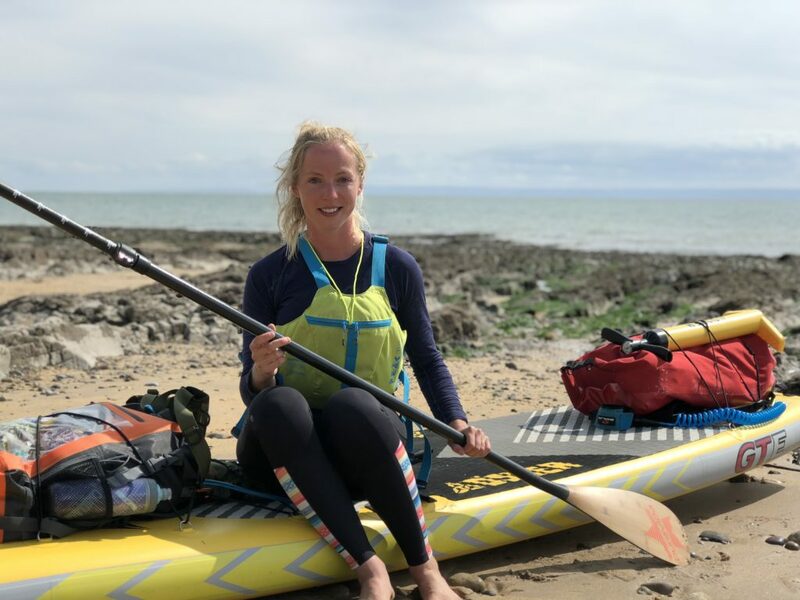 On the 28th August, I set off from Penarth via stand up paddle board, to face a Welsh challenge of a lifetime – paddle boarding, cycling and hiking across Wales. I covered a total distance of 478km, summited 15 peaks above 3000ft, covered 96691m of ascent, and reached South Stack Lighthouse on Holyhead 10 days after beginning in Penarth. Strong winds in South Wales delayed my start date by 2 weeks, but I spotted a window in the weather on Tuesday 28th August. 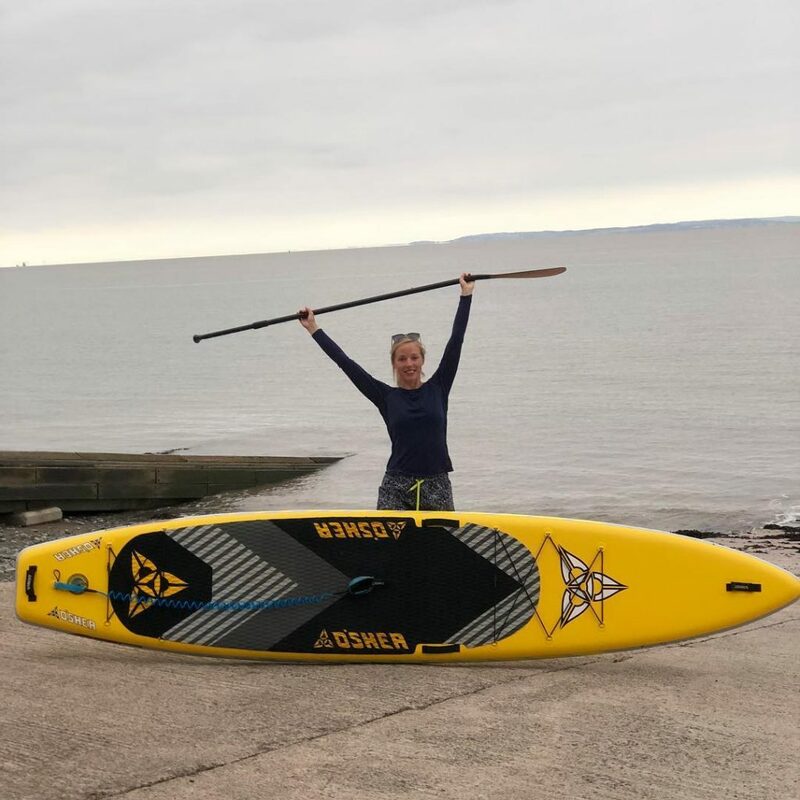 The first 2.5 hours were some of the hardest hours I have ever paddled – facing side winds and rough seas around Barry, forcing me to paddle on my knees as I feared the board being flipped over. I paddled from Penarth to Mumbles, Swansea, via the Bristol channel – a distance of 76.5km. 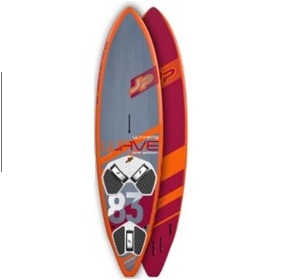 The O’Shea GTE iSUP board was packed with enough food, water, and camping equipment to last the journey to Mumbles, and I used the carbon fibre and bamboo finish 3-piece paddle from Puravida Boardriders. The aim of this challenge was to raise awareness of the positive impact that adventure can have on mental and physical health, to encourage people in Wales to adventure safely and confidently, and to highlight the importance of caring for our beautiful environment in Wales. Whilst also supporting three charities which reflect these aims; Keep Wales Tidy, Mind, and the Search And Rescue Dogs (SARDA) Wales. 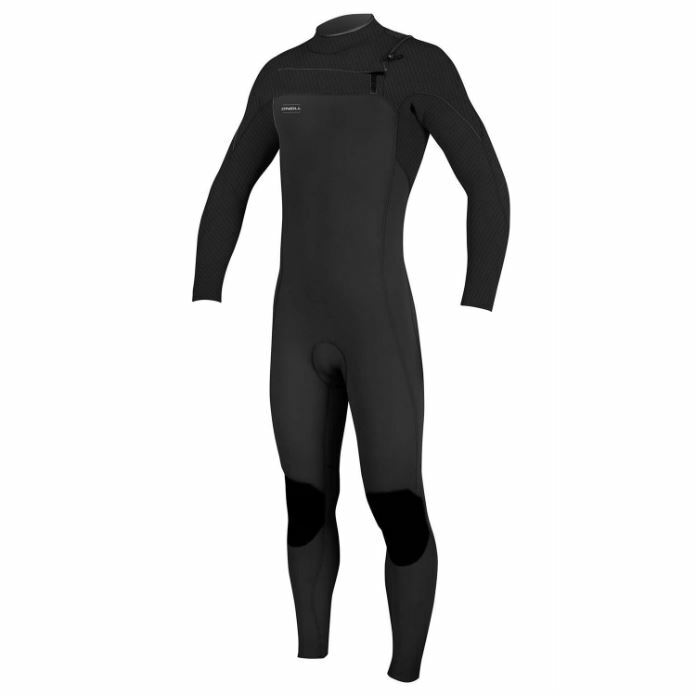 I am hugely grateful for the support provided by Jim at Puravida Boardriders, and Farrel O’Shea of O’Shea Surf. Over the last 4 months, Jim has put time aside to help with my fundraising efforts, by running charity fundraising Intro to SUP sessions. I wanted my fundraising events to help more people get out and try adventurous activities – and these sessions proved to be a huge success! 2019 will see me take on another adventurous SUP challenge – which I plan to make bigger, more crazy, and to get even more people interested in and reaping the benefits of SUP and the outdoors. I’d like to say a huge thank you again to Jim, and O’Shea, for all their support! Introducing the all new JP Australia and Neil Pryde 2019 Kit, available to pre order now, with delivery September! 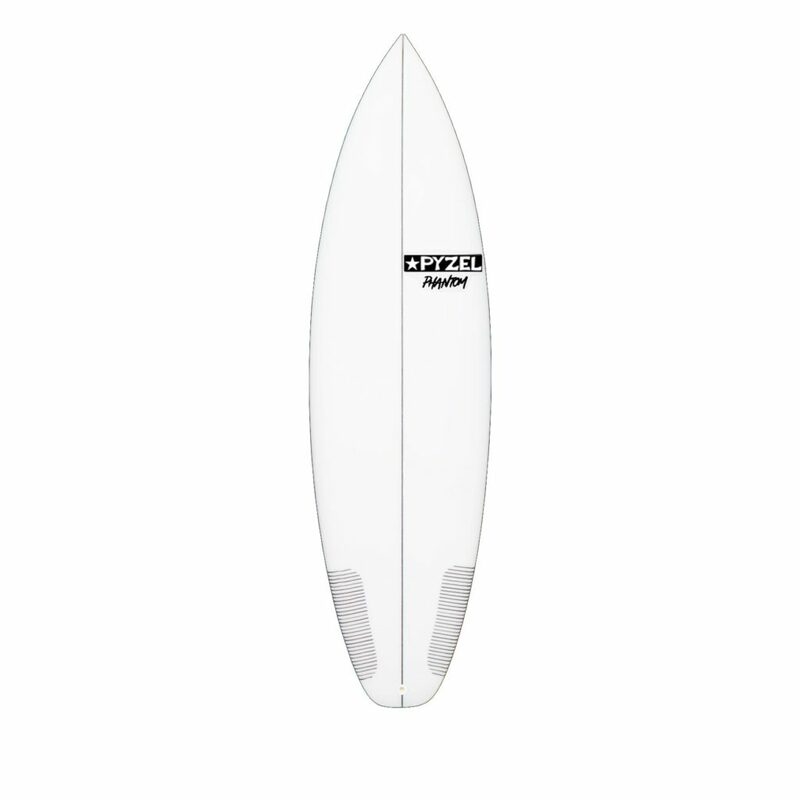 The wave line up sees the consolidation of the previous 3 boards into just 2 this year, with the ever popular JP Wave Slate carrying forwards, but the new Ultimate Wave board now sits alongside it. 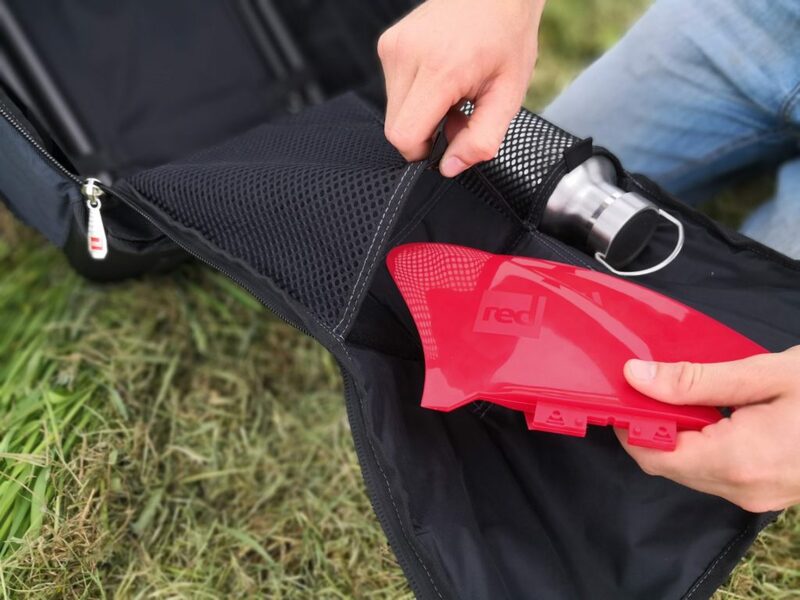 With the ease of use and early planing that the Thruster Quad offered, but the turning and responsiveness of the Radical Thruster Quad it is an exciting board for sure. 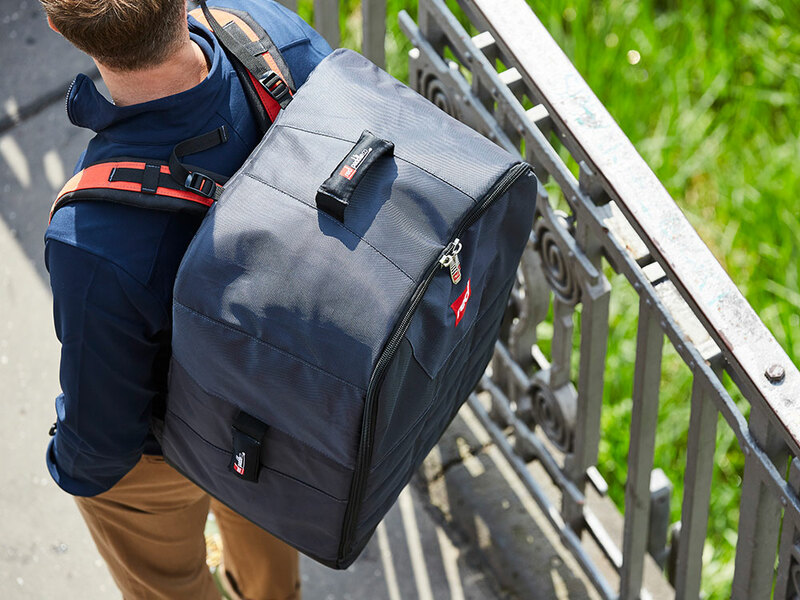 The Freeride line sees the continuation of the mid season addition that is the Super Ride – this really hit the market with force and has offered early planing but complete freedom of use whether it be bump and jump, drag racing, freeride carving lines and more. 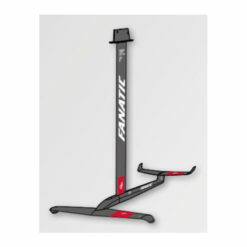 The test winning Magic Ride continues to be as strong as ever too, offering a benchmark freeride platform for the discerning blaster. 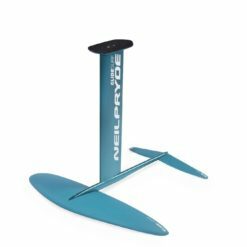 Neil Pryde have introduced their new X range of sails – X:Wave, X:Move, X:Ryde. 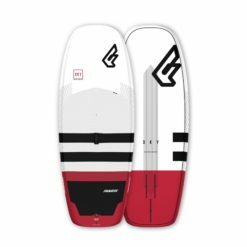 This is very exciting – based on the 2018 Combat, Fusion and Ryde sails, these offer the same Pryde Quality and performance that you have grown to know over the years, but the prices aren’t what you would expect. No skimping on build quality or performance but with very very pocket friendly numbers attached these are sure to create a stir! Check out the 2019 line ups on the links below, and give us a shout if you want any more info! 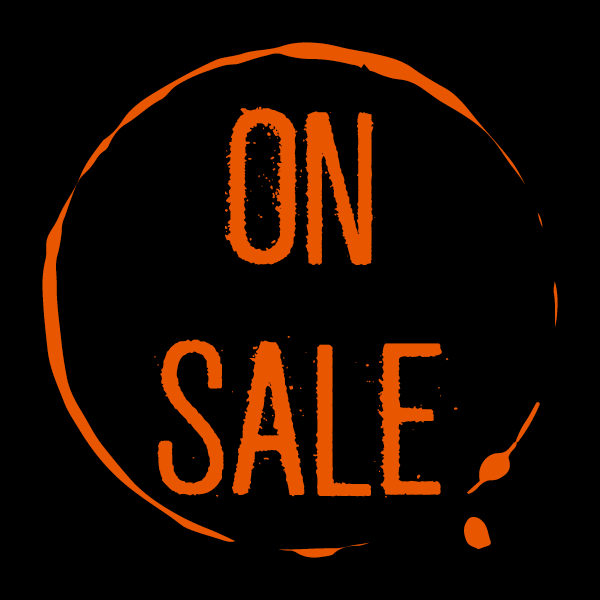 With a bit of wind on its way, here is our latest Simmer Style Clearance Sale list of NEW boards and sails, all available with massive discounts. Give us a call asap to avoid missing out on these mega deals, once they’re gone they’re gone!